Dec. 1, 2018, was a great day for a great cause! 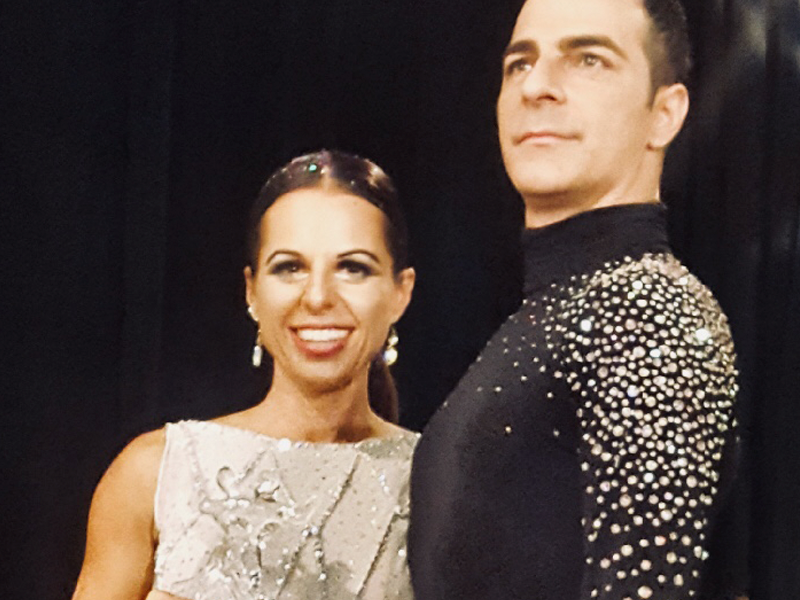 The Dancing for Arizona’s Children event provided an exciting vehicle to raise money for the Arizona’s Children Association (AzCA) and featured many notable performances, including one from Davidson Belluso CEO Michela Belluso. With the final tallies completed, the AzCA raised $187,000, reaching the highest total in the four years of the event. Belluso was one of the top individual fundraisers, bringing in $7,900. 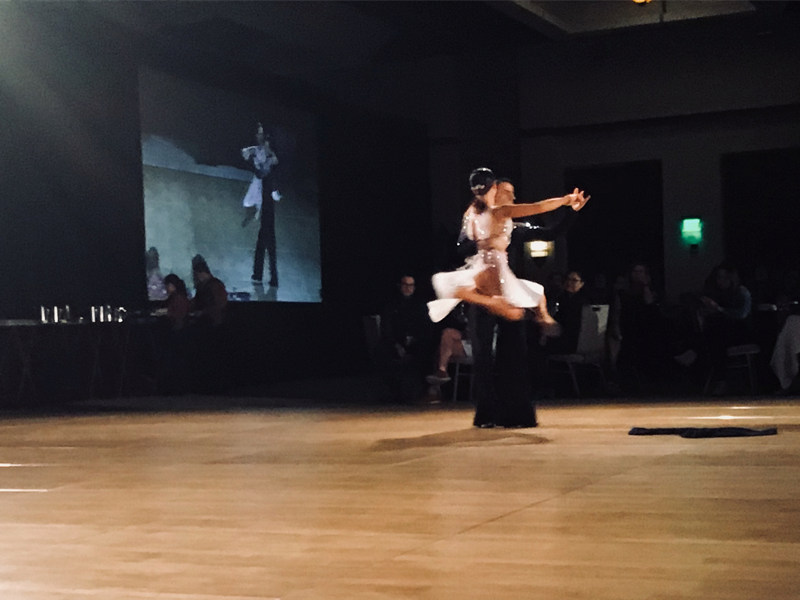 Dancing for Arizona’s Children is a primary fundraiser for the AzCA, one of the oldest and largest nonprofit child welfare and behavioral agencies in the state. 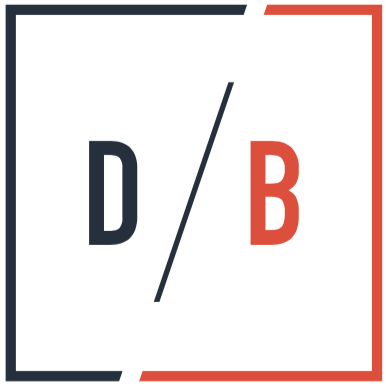 The organization provides a range of services including support to families, both in and out of the foster care system. 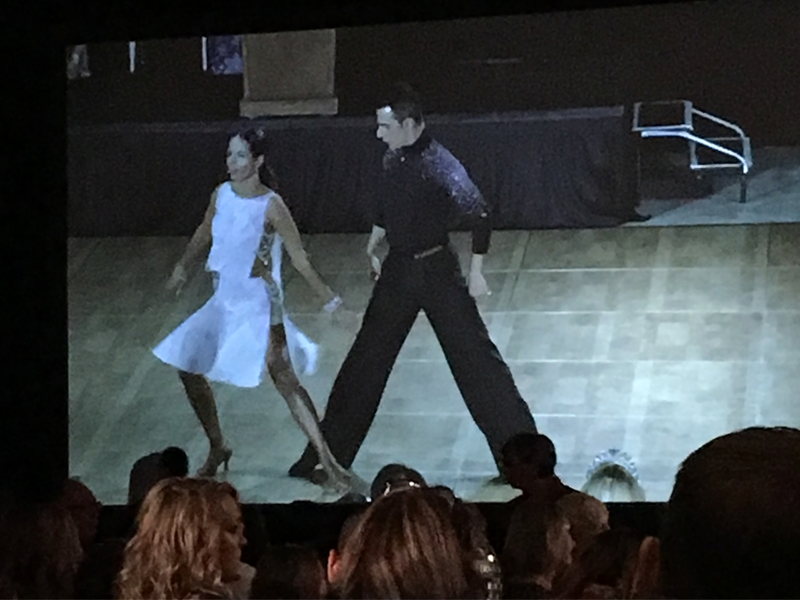 All funds raised at the Dancing for Arizona’s Children event will go directly to Arizona’s Children Association’s “Strengthening Families” program. On the dance floor, Belluso distinguished herself as well. 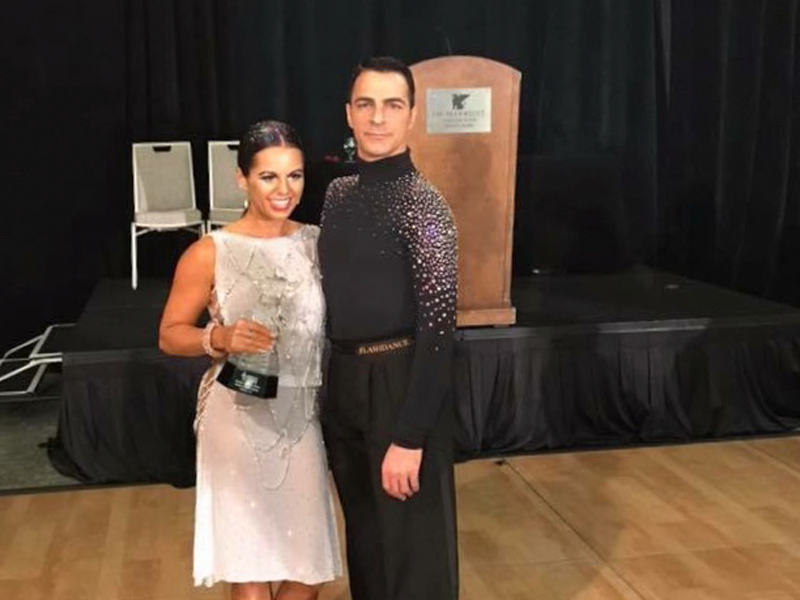 Performing with professional dancer Daniele Cavallo of Dance Starz AZ, she received the “Judges Choice” award. 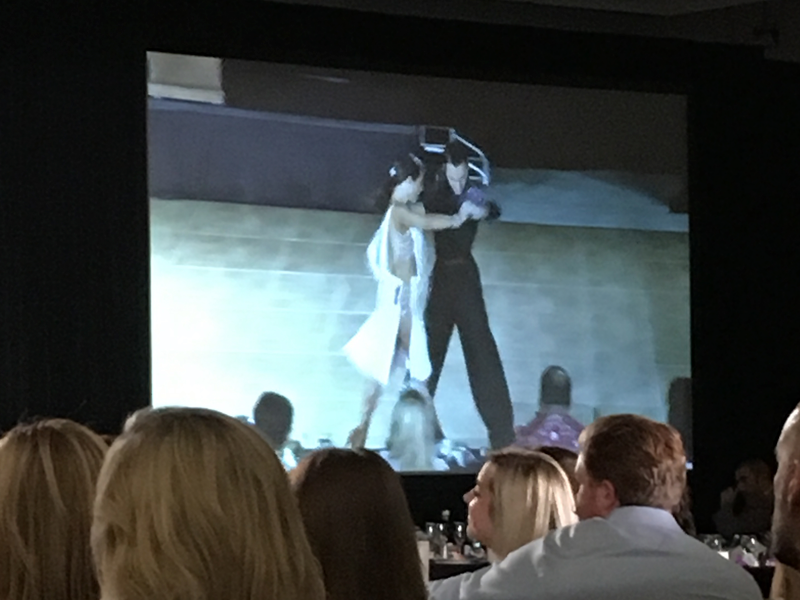 The field of dancers included 16 community and business leaders paired up with a professional dancer to perform at the event. 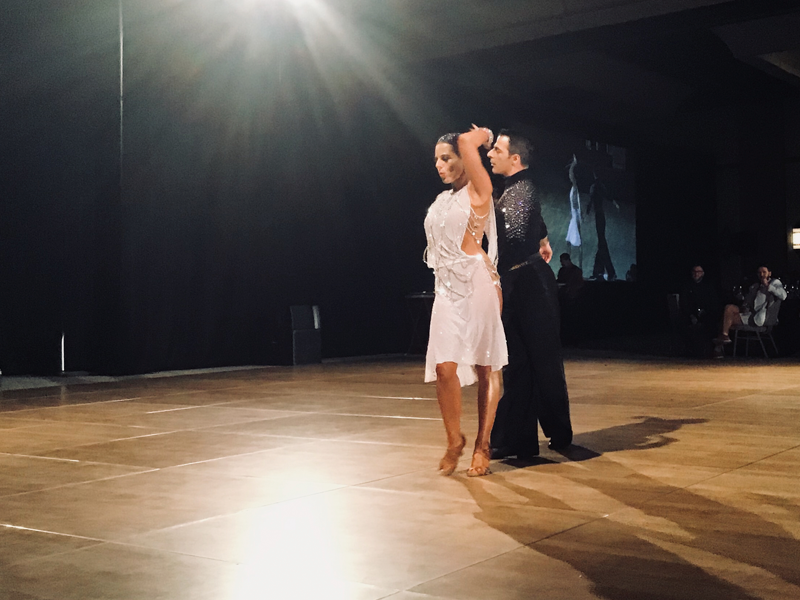 2018 Dancing for Arizona’s Children Event – The Dance from Davidson Belluso on Vimeo.